Another fab and fun vid. This time it’s all about the dance. 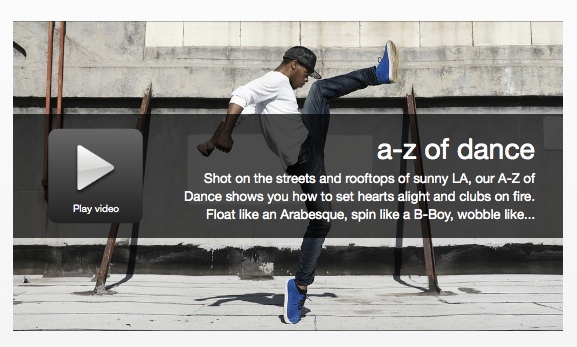 “A-Z of Dance” Teaches You The Alphabet of Dance With a Host of Breakout Stars with some funked out dances. 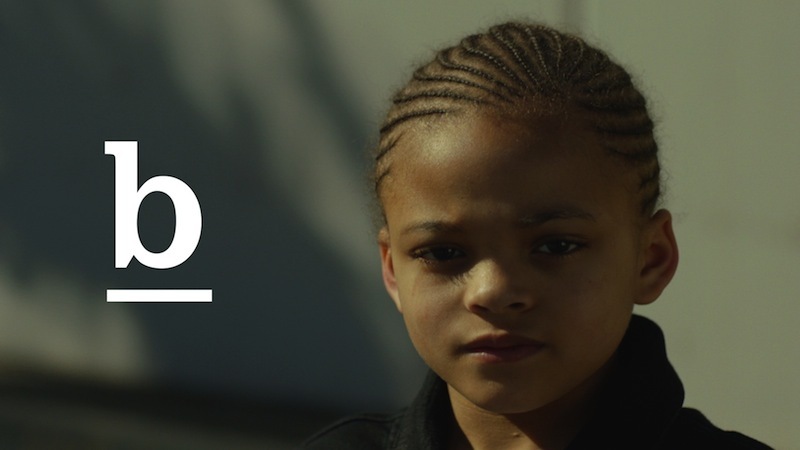 i-D and Diesel presents ‘A-Z of Dance’, a dynamic new video showcasing 26 of the world’s favourite dance styles from krumping and twerking to rumba and bhangra, showcasing the potential of Jogg Jeans. ‘A-Z of Dance’ presents a host of talent making waves in pop culture today: the Soul Step team who starred in Rick Owen’s ground-breaking SS14 show; Nicole ‘The Pole’ Williams, star performer in Rihanna’s ‘Pour It Up’ video; Northern Soul teen sensation Levanna McLean fresh from performing with Pharrell Williams at the Brit Awards; and Atlanta’s Twerk Team finest, Mizz Twerksum and Lady Luscious. See the i-D Video here. Directed by Jacob Sutton and shot against the beautiful LA skyline, ‘A-Z of Dance’ shows breakout stars performing the cult dances that made them famous. All wear Jogg Jeans, Diesel’s hybrid clothing that combines denim and jersey. These innovative jeans combine two staples! denim and jersey, fusing a circular weaving technique with a traditional denim indigo dye. Jogg Jeans allow the look of denim on the outside, with the 360° stretch and comfort of sweatpants on the inside. check out the Vid, Gifs + more from A-Z on FashionDailyMag tumblr. Diesel and i-D are now inviting fans across the globe to dance their way into a one-of-a-kind follow up film, by submitting their footage across social channels using the hashtags #joggjeans and #iDdance, or by joining the London casting call at Diesel’s Covent Garden Store on 10th April 2014, 2-4pm with stars from the video including Nicole “The Pole” Williams.